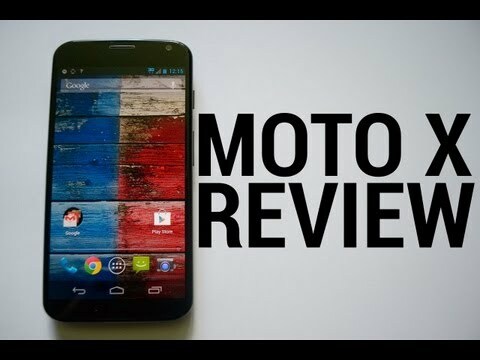 The Moto X (2015) should be right around the corner, as Motorola has been making it a habit to release its flagship phones sometime between August and September. As you can expect, the rumor mill is going full speed and is not stopping anytime soon. More images and details have emerged today, coming from Peruvian Facebook page ‘Perú Android’. The Facebook page is very active and claims to have gotten these images and details from an anonymous source. Perú Android is clear to say they can’t really confirm the information’s validity 100%, but the evidence does look enticing. For starters, the leak tells us the phone should come with a 2K display and a 21 MP rear-facing camera. This is not necessarily huge news, but it’s what the images showcase that has us scratching our heads. These photos suggest the phone will come with an integrated front-facing flash, solving your low-light selfie woes (which we touched on just yesterday). In addition, the rumored fingerprint reader may have a rather unique placement. Instead of putting it in the back, this source claims Motorola opted to build the fingerprint sensor right into the lower front speaker. 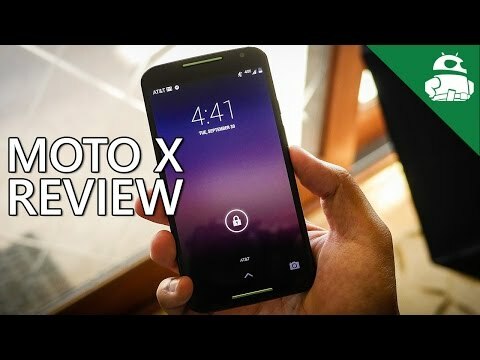 If this is the case, the new Moto X would be the first device in which any major manufacturer manages to seamlessly integrate a fingerprint sensor without wasting too much space. Others have a dedicated spot for the reader, or opt to integrate it into the home button. By implementing this new technique, Motorola would effectively be able to keep a low bezel-to-screen ratio and still add biometric functionality. As with any rumor, you should take this with a healthy dose of salt. Not even Perú Android is completely sure about this information, so you shouldn’t hold your breath on it, either. 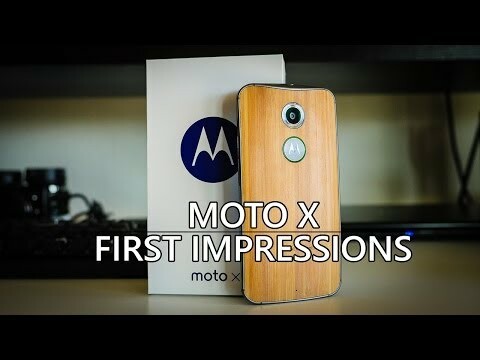 As for additional specs, other rumors say the Moto X (2015) should feature a Snapdragon 808 processor, 4 GB of RAM, a 5.2-inch QHD screen and a 3280 mAh battery. We should be able to confirm all official details in some days, once Motorola takes the stage this July 28th. In the meantime, enjoy the images and let us know what you think about the new rumors. Were you hoping for a front-facing flash? Do you prefer Motorola’s possible new fingerprint sensor location?